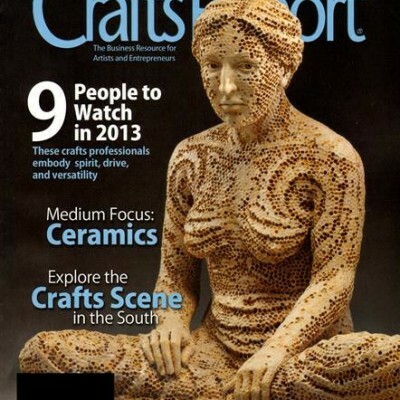 There's a lot to keep track of when it comes to the craft universe as a whole. 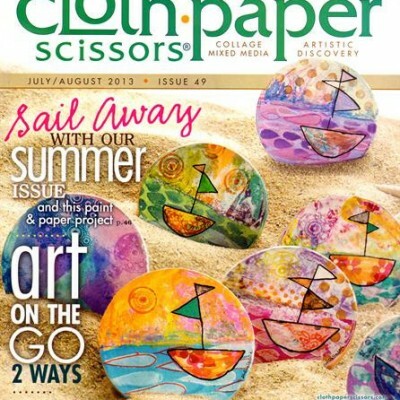 This short list of the top craft magazines can help to keep you informed, no matter what your craft of choice is. 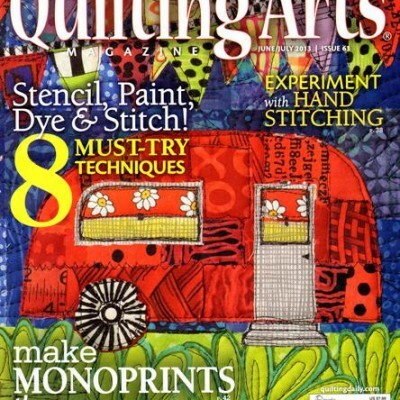 Stay in the know with these publications - and all at a discount. 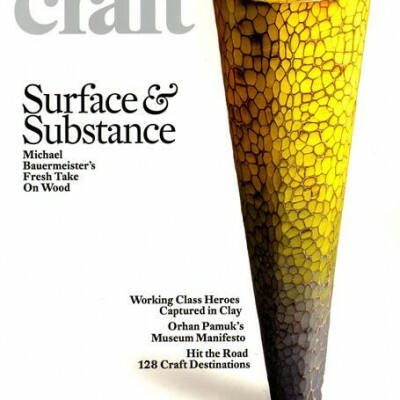 This is our list of the top craft magazines available to readers today. 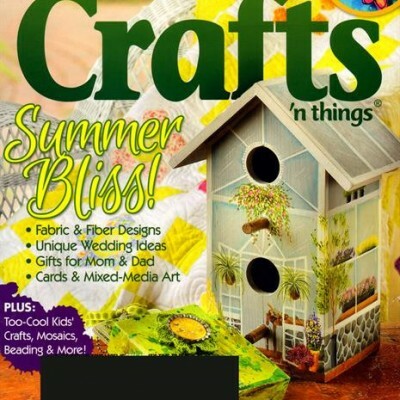 Save huge amounts off cover price with these craft magazine subscriptions that will help to keep you ahead of the curve in the world of crafting.